Every second Tuesday of the month: Golden Beer Talks. Expand your mind with a beer in your hand! No cover charge, no reservation required. Doors open at 6pm and optional dinner available! Talk starts at 6:40pm. 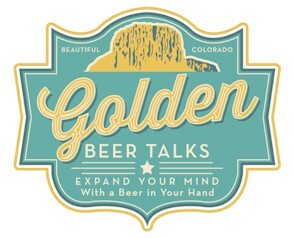 We hope that you will be able to join us for the next Golden Beer Talks gathering at Windy Saddle Cafe! Get your grub on! We’ll have dinner/beer/wine available. 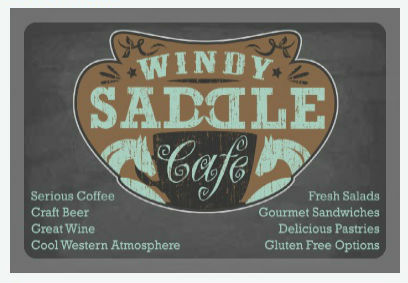 © 2019 Windy Saddle Cafe. All rights reserved.